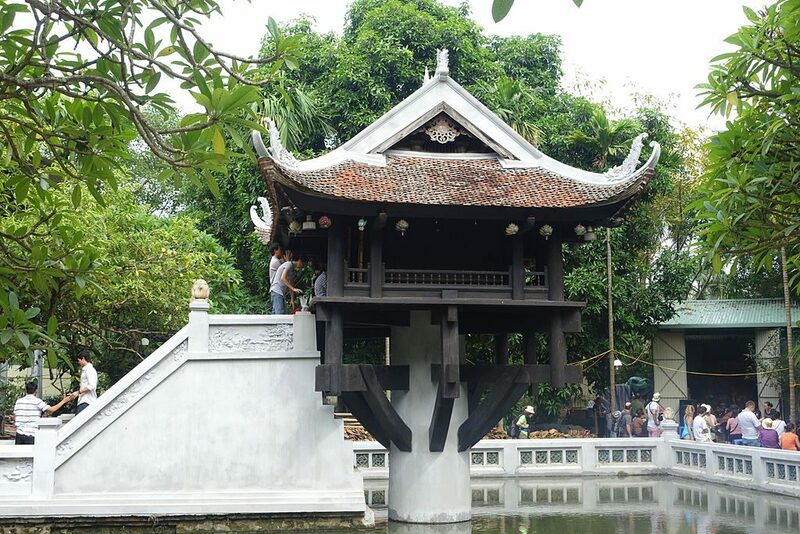 History and culture buffs would certainly find Binh Duong to their liking but nature lovers will also have plenty to do and places to go to in the event they choose to arrive here. Having been completed in the year 1741, this pagoda features a statue of the Buddha entering nirvana which found fame in the hearts of the international community as being the longest of such a kind in all of Asia. Complete with recreation areas for the little ones and enchanting lakes that form part of a mesmeric landscape often found in fairytale stories, the New City Park is ideally suited for holiday outings with family. The Park is also in close proximity to Citadines Central Binh Duong where visitors can take advantage of its studio apartments Binh Duong has to offer. For all things bamboo and what not, why not head over to the Phu An Bamboo Village which can be reached when one arrives in the Ben Cat District. Rated as Southeast Asia’s largest bamboo museum, the facility is often at the heart of scientific research and ecosystem conservation whilst promoting the best practices of ecotourism amongst the local communities. Nature lovers would be encouraged to keep returning to the tourist area called Thuy Chau. Seen as an outstanding way to conclude your day’s travels owing to its diverse scenery on show, visitors can spend time by waterfalls, rivers and trees in the peace and quiet of Thuy Chau. Previous Post Some of the best Maldives islands to spend a romantic vacation with your loved one – A romantic vacation experience!